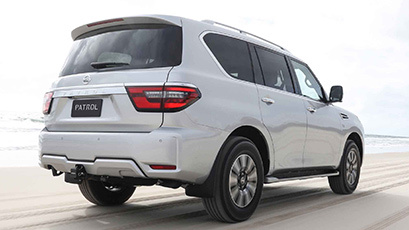 When creating the Nissan Patrol we never lost sight of its long, proud history and reputation for versatility, capability and extreme performance. 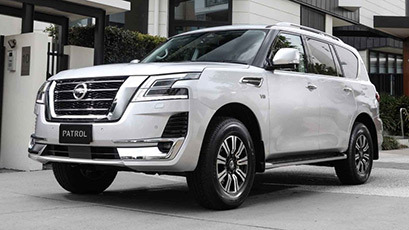 The Patrol drives forward carrying not just its proud reputation but also a distinct sense of refinement, ground-breaking technology and exceptional comfort. 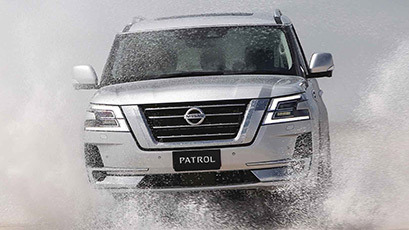 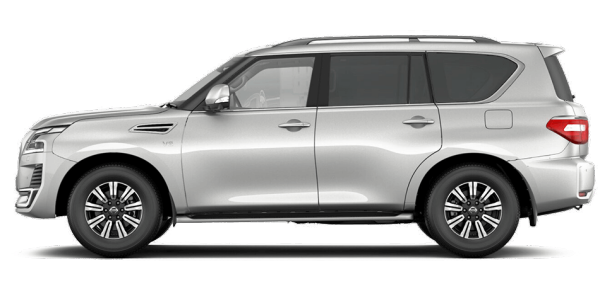 Introducing the Nissan Patrol – the next great advance in 4×4. 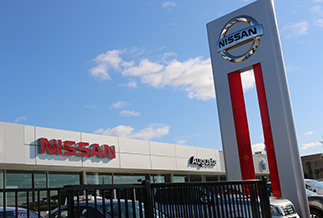 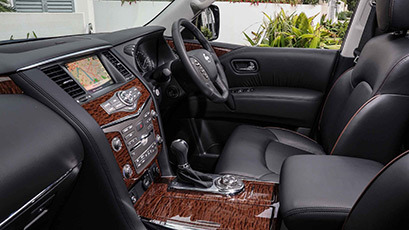 Technologies such as the Satellite Navigation System, Bluetooth® connectivity, 8-inch multi-format screens (Ti-L) in the second row, front DVD player, front 8-inch screen, push button start, climate control, Intelligent Key® with remote keyless entry and more.